In On the Move, our regular column about migration, we present pairs of distribution maps from eBird that you can use to compare where interesting birds are at different times of the year. 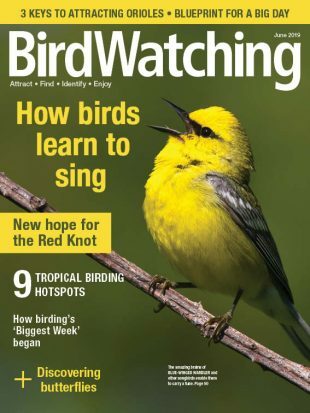 We featured Ovenbird, pictured above, in our March/April 2019 issue. Maps from eBird show where Ovenbirds occur in January (left) and April. A chunky wood-warbler of shaded forest understory, the Ovenbird is one of the most common wood-warblers in deciduous forests of the eastern U.S. and Canada. 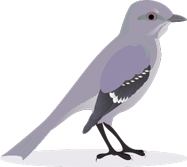 Named for its large, dome-shaped nest that sits on the ground and resembles an oven, this species has one of the loudest and most-recognizable songs of any of our breeding species: a powerful “TEACHER-TEACHER-TEACHER” that repeats and grows louder toward the end. 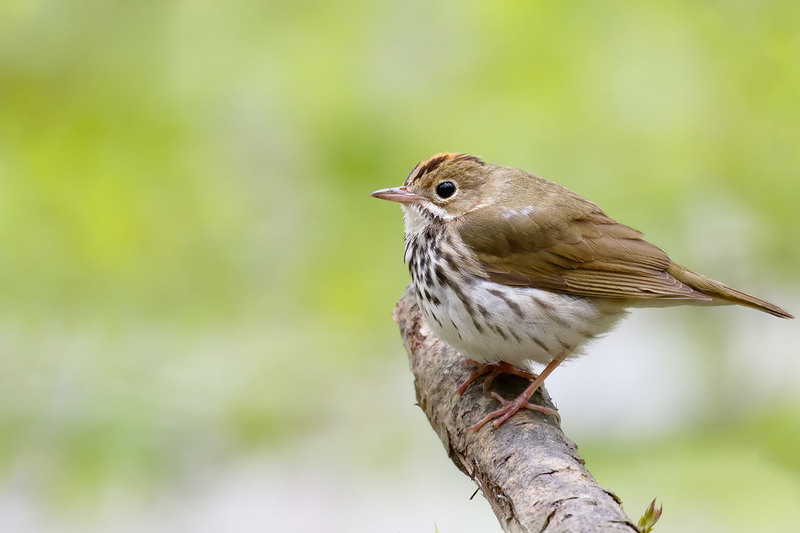 During the non-breeding season in January, Ovenbird is found primarily from southern Mexico to Costa Rica as well as in the Caribbean and southern Florida. 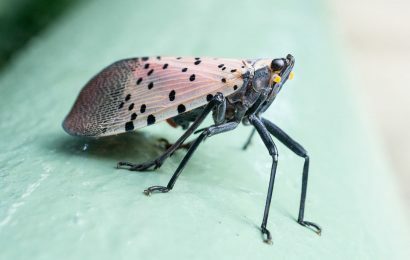 By April, many individuals have left for more northerly locales, and the species can be found north into the Great Lakes region and southern New England. 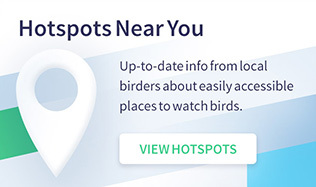 See eBird’s real-time distribution map for Ovenbird. Listen to the songs and calls of Ovenbird. 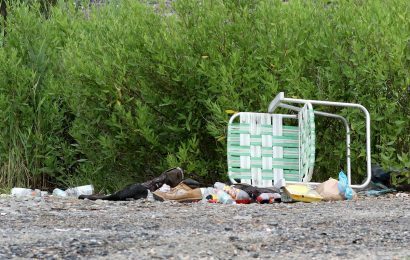 A version of this article appeared in “Birding Briefs” in the March/April 2019 issue of BirdWatching. 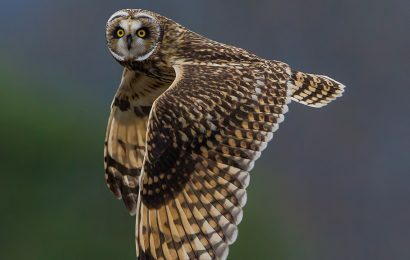 Check out these maps to see where birders have reported Short-eared Owl.